We proudly present: The Animal Kingdom! Show times and locations are subject to change due to weather and other circumstances. 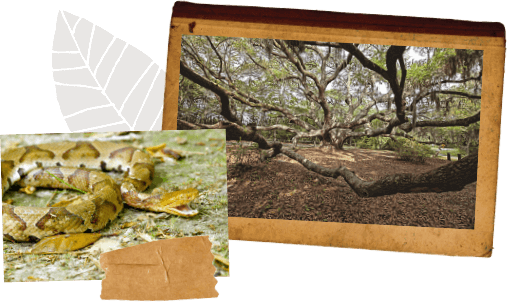 Florida’s Forest FriendsChildren of all ages get into the fun in this fully interactive, hands-on program. Learn about habitats, biodiversity, and Florida’s environment as native animals of Florida’s uplands are presented and discussed. 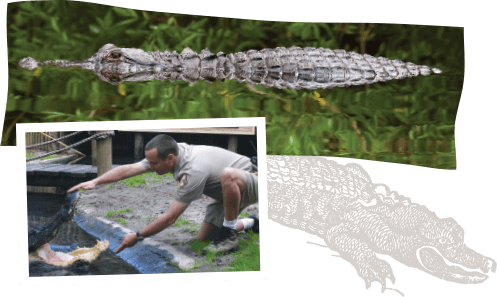 Realm Of The AlligatorDiscover surprising facts about one of Florida’s most dangerous and captivating animals. Shows may include an alligator feeding, animal training demonstrations, and a question/answer segment. 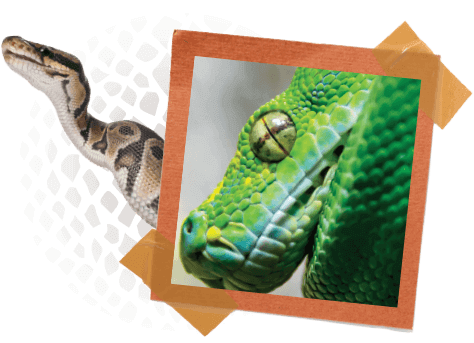 Scales & Tails Reptile ShowSome of the planet’s most misunderstood animals take center stage in this hands-on snake and reptile show. Hold a live snake and take home a new appreciation for these magnificent creatures. 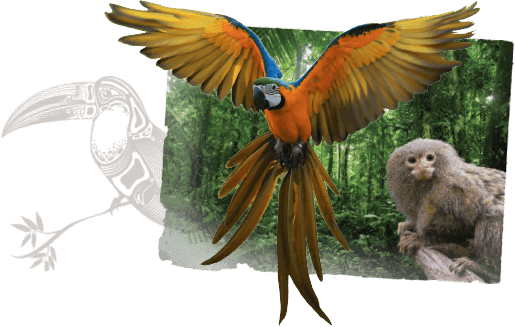 Rainforest ReviewView brightly colored exotic parrots and other rainforest animals in this informative presentation. It’s much more than a bird show. Guests learn about the rainforest’s role in our planet’s health while enjoying the on-stage antics of these beautiful animals. 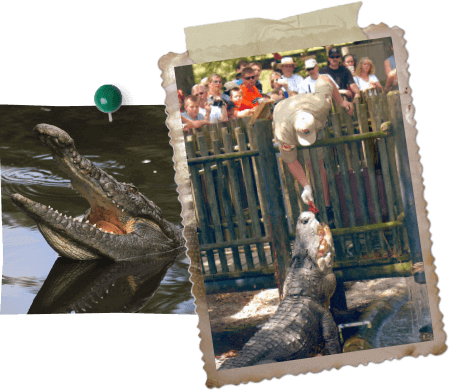 Alligator FeedingFlorida’s largest reptiles charge from the water and exhibit their supreme strength in this exhilarating alligator feeding show. Gaze down at these incredible animals as they swim beneath your feet with a fresh snack held in their powerful jaws.